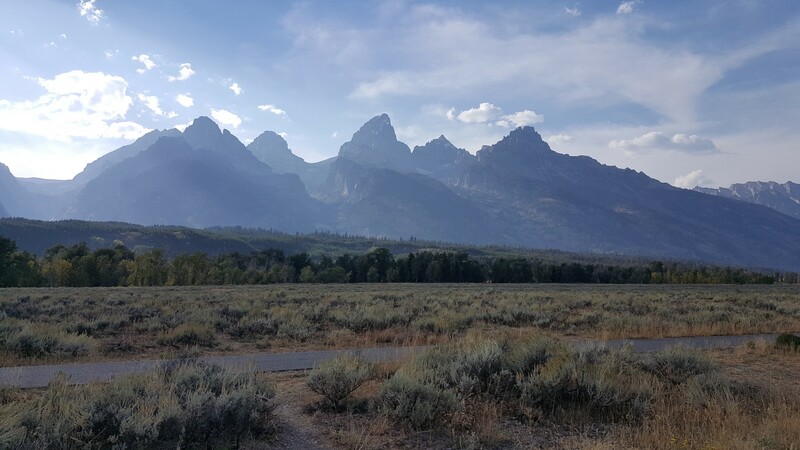 “This is not safe,” the mountain guide told my party of three, reciting the obligatory assumption of risk statement a climber must acknowledge before setting-out to climb Grand Teton. Roughly twenty-three hours later, on August 29th at 9:11 am, we completed the 7,000 foot elevation gain, nine-mile hike, scramble, climb to the summit at 13,775 feet above sea level. The idea to climb “The Grand,” as it’s known, took shape the previous winter when my best man and former college roommate invited me to join in on the adventure. My bud, a retired U.S. Navy pilot who scales 14ers like they’re knolls, has climbed some of the tallest peaks in the world including Aconcagua, the tallest peak outside of Asia, Kilimanjaro, the tallest peak in Africa, and Mount Rainier, the tallest peak in the Cascade Range. 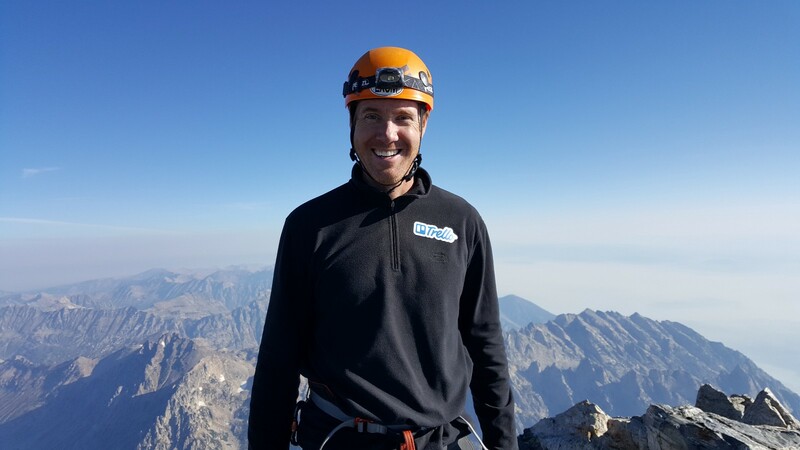 He topped these peaks with a fellow Navy pilot and now the two of them were setting their sights on the highest point in the Tetons: a classic alpine peak that attracts climbers from all over the world. I was humbled to be invited and knew that if I accepted the invitation I’d have to confront a few fears — a mild fear of heights and a slight fear of not being able to keep-up with these fellas. I accepted the invitation and set a simple goal: to climb The Grand, and climb it well. My first step toward achieving the goal was so automatic it was like breathing or blinking. I created a Trello board to help me prepare. My planning board for the big climb. I wanted the board to be functional and inspiring, so I customized it with a panoramic photograph of Grand Teton that became the backdrop of my lists: Resources, Climbers, Classes, Important Dates, Training, To Do, Done, and Pictures. On the morning of the ascent, our guide chose the Upper Exum Ridge route as our path to the peak. Atop The Grand we congratulated each other, snapped pictures, and spent 20 minutes enjoying the view. I took a private moment to myself to reflect and give thanks. I then called my wife, told her that I made it, and that I love her. My Life Board is a place to ponder spines and skeletons. The Navy boys are talking Denali. Mike Ross is an account manager with Trello who loves to help customers get the most out of the service. In his spare time, he enjoys casting flies, skiing steeps and long walks with his Siberian Husky (and of course, hiking). Trusted by millions, Trello is the visual collaboration tool that creates a shared perspective on any project.